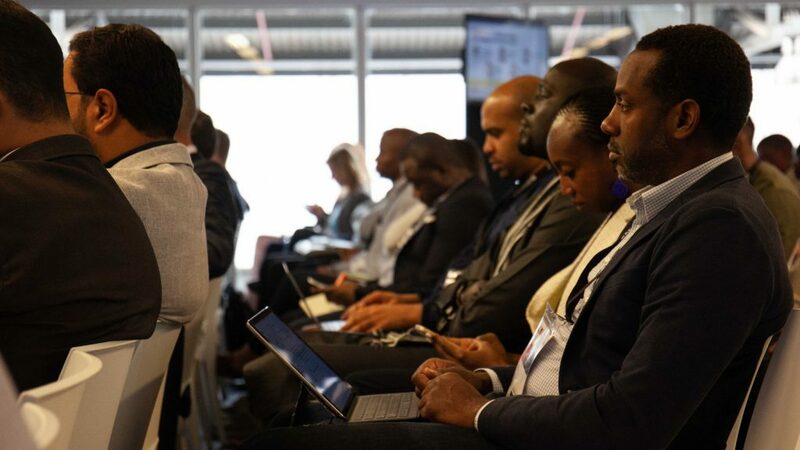 At this AfricArena 2019 launch event, a panel discussion on the next $1-billion for African tech startups will be held with panelists from AfricArena, Wesgro, Silicon Cape and La French Tech. As part of the upcoming Blockchain Week ZA, MakerDAO, Centrifuge, Linum Labs and The UCT Financial Innovation Lab have joined forces to bring you a DeFi (Decentralised Finance) event in Cape Town. The focus of the event is on financial inclusion projects relevant to the African region. 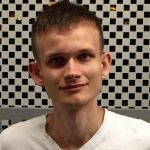 Join Ethereum co-founder Vitalik Buterin and over 200 international hackers, developers and some of the leading minds in the blockchain space at Africa’s first ETHGlobal hackathon. Network, relax, shop, drink and enjoy good food all while being serenaded by music at Startup Picnic Soweto. Founded in 2014, Startup Picnic is attended by business people, entrepreneurs, investors, as well as by representatives of incubators and accelerators. 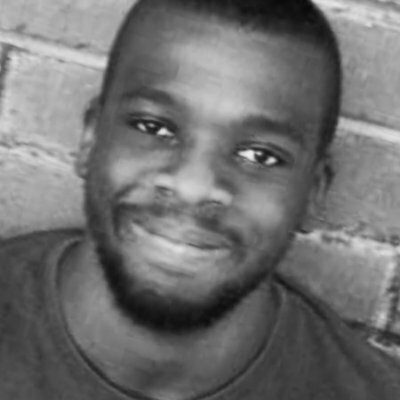 Curious about how African schools and universities are tackling education around entrepreneurship, or interested to know how the continent is celebrating and supporting young entrepreneurs? This summit is an initiative of the Anzisha Prize in partnership with the African Leadership Academy and Mastercard Foundation and is aimed at educators, investors, entrepreneurs, corporates and policymakers from across the continent. Get inside the heads of funders at this Startup Grind Johannesburg event and learn how they make strategic funding decisions and determine desired outcomes, what they really want from their startups, and how you can more successfully position your organisation for funding. Join Oracle strategic business development team lead Sinem Kaya as she discusses how startups shine on Oracle Cloud. This 56-hour marathon hackathon is focused on action and collaborative innovation. Innovators in the agritech sector will collaborate with other entrepreneurs for a shot at a cash prize and an opportunity to attend VicaTech 2019. Fintech innovators will collaborate to come up with innovative solutions and possible new startups at this 56-hour marathon hackathon. The Smart City Hackathon 2019 aims to promote and experiment the use of artificial intelligence (AI) in Casablanca to improve the quality of life for citizens and visitors. DoBox Pitch Night is an open pitching event aimed at startups, with the winner getting the bounty from a crowdfunding jar.